Tennesseans for Quality Early Education – High quality early childhood experiences build a foundation for success in life. 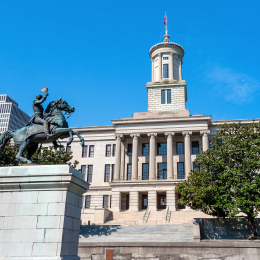 Tennessee's educational foundation needs repair. The first 8 years of a child's life provide the bedrock on which all future learning is built, yet by 3rd grade, the majority of our students are not proficient in reading or math. 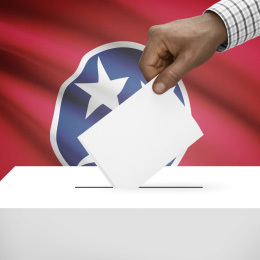 Sign our Petition Today to support a strong foundation for Tennessee's future. Early Education birth through third grade provides the building blocks for all future learning. Join TQEE to improve early education in Tennessee. 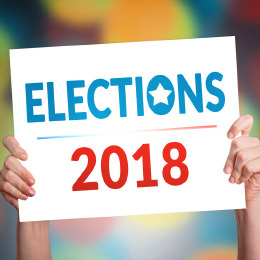 TQEE is a bi-partisan coalition made up of of business, law enforcement, faith, education and civic organizations and people in communities across Tennessee, fighting to make high-quality early education, birth through third grade, an urgent priority. We support policies that will build a strong early foundation for academic achievement, workforce development and prosperity in Tennessee . TENNESSEANS FOR QUALITY EARLY EDUCATION is a bipartisan coalition of business, law enforcement, faith, education, civic organizations and individuals committed to quality early childhood education as an essential foundation and urgent priority for a thriving Tennessee. Did You Know? A child’s brain develops more in the first 5 years than any other time in their life? Explaining what the Voluntary Pre-K program in Kingsport City Schools means to my son Samuel and I is a "where do I begin" task. My son Samuel has many health issues that have the potential to interfere with his education. He requires extra attention to the health issues, yet needs to be encouraged to be more independent. 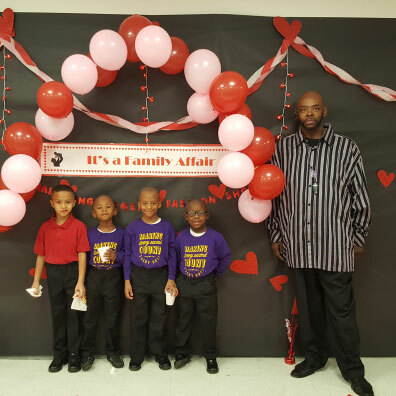 Charles Lampkin, a father of five, suddenly found himself as the sole parent of his five sons, with four of the them under the age of five. "I moved to Memphis from New York for a job and I did not anticipate being a single father, but those things happen and wound up with a 3 year old, a 2 year old, a 1 year old and one infant," Lampkin recalls. 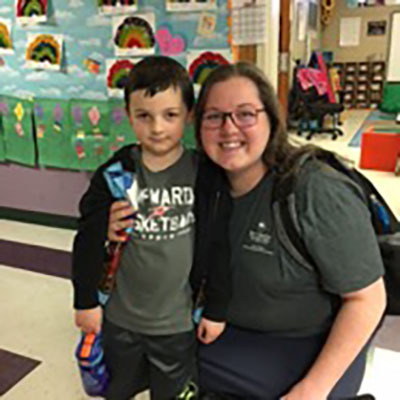 "I was in trouble and looking for a daycare but a friend of mine suggested Porter-Leath instead because they are a school." families & thought leaders in Tennessee. Recruiting new businesses to our region depends on a skilled workforce. Development of essential workforce skills begins in the earliest years of a child’s life when the brain is developing the most. Literacy is the civil rights issue of our time. If we are going to get it right, we must start early. I am proud to support the work of TQEE. Law enforcement leaders see firsthand and the research is clear that high-quality early learning programs set our children up for success and can steer kids away from crime.